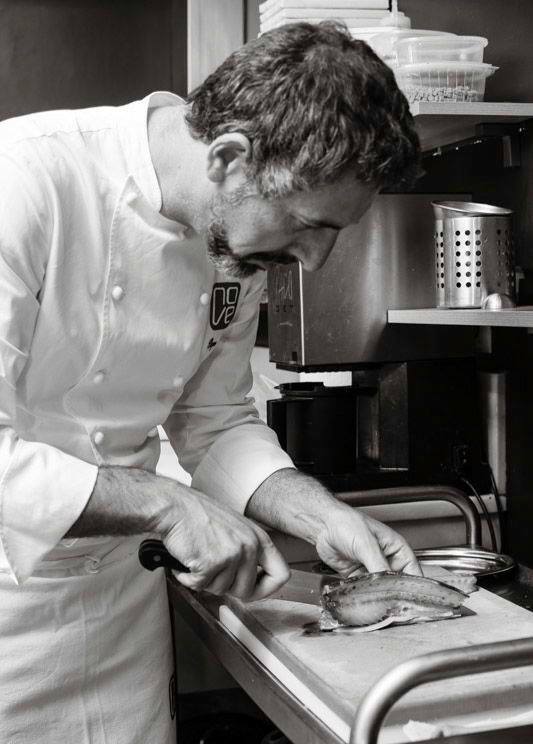 The story of the restaurant Casa Solla, located in Poio (Pontevedra), can not be told without also reviewing the biography of its owner and chef, Pepe Solla. Born in Poio, Pepe grew up watching their parents rule the restaurant, the same that years later would be awarded a Michelin Star, the highest distinction in the culinary world. 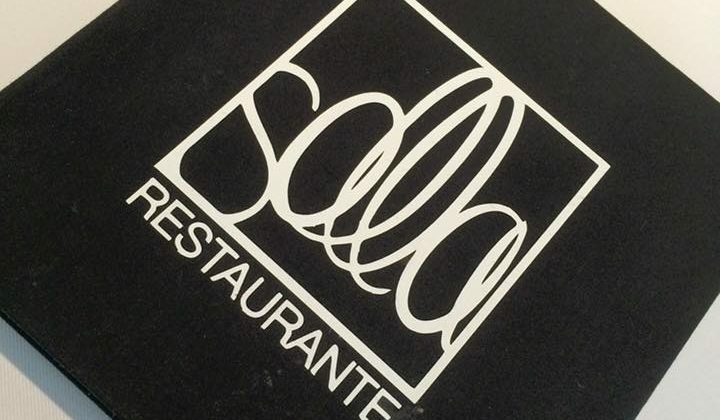 In 1999, when Casa Solla had nearly half a century behind it, Pepe Solla took over the restaurant after taking cooking classes with some of the best chefs in the country, as the Catalan Ferrán Adriá. He defines his cooking style as an extension of his memories in Galicia, his homeland. With this in mind no wonder that the sea acquires a leading role in many of his recipes. As well as providing more than a nod to the origins of the chef, the restaurant Casa Solla has acquired, over the years, a great relevance in Spanish haute cuisine, becoming a gastronomic reference for customers and a role model for a new generation of chefs who learned with Pepe Solla the necessary skills to subsequently run their own restaurants successfully. 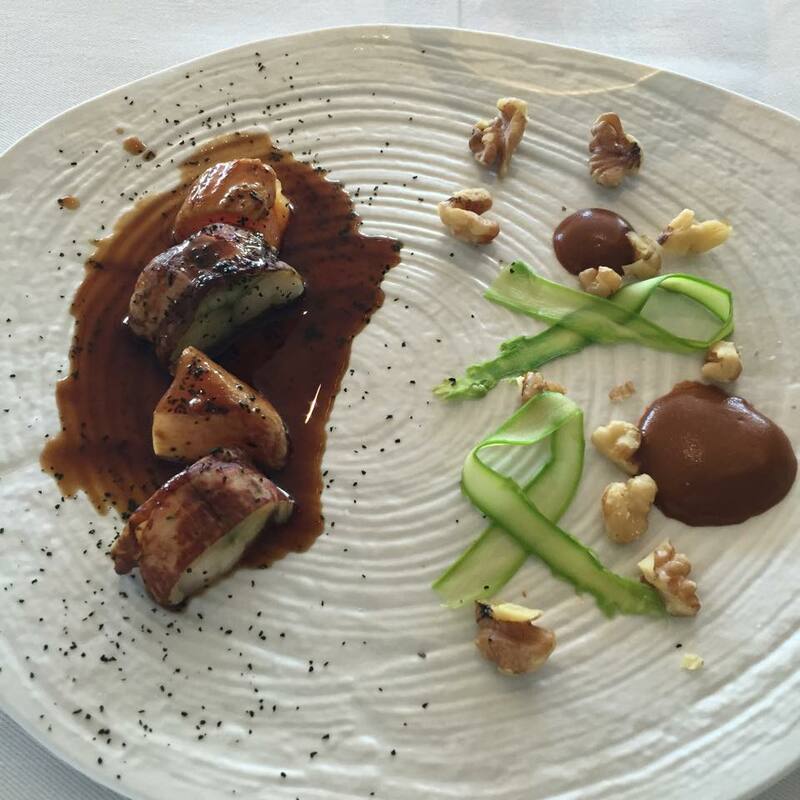 This importance has gone hand in hand with a simplicity that leaves aside the decorative profusion of the restaurant to make the diner focus on tasting the dish, dragging the evocative flavors that have make it win a Michelin star. The restaurant maintains its original location, a stone house that retains the Galician architectural traditions of yesteryear. The contemporary interior design contrasts with the classical style of the facade, leading to a complementary relationship that gives us clues about what we will find on the recipes. The interior is luminous, overlooking the verdant Galician vegetation, and consists of a single space with a main hall with 9 tables, a living room and a kitchen. Besides the main building, Casa Solla offers customers different manor houses put up for weddings and other celebrations. Casa Solla has a general menu focused on fresh seasonal products, and two main menus, a gourmet menu and a great menu thought to the diner get carried away by the proposals submitted by the team of chefs. Among the dishes that diners can enjoy are the crab soup with roasted potatoes, citrus mussel broth or Galician beef with stewed eggplant. Spend wash the dishes, the restaurant has a full wine cellar in which no shortage of specialties from Galicia and the rest of Spain without leaving behind products from the most important European areas of wine production as Portugal, France and Italy . 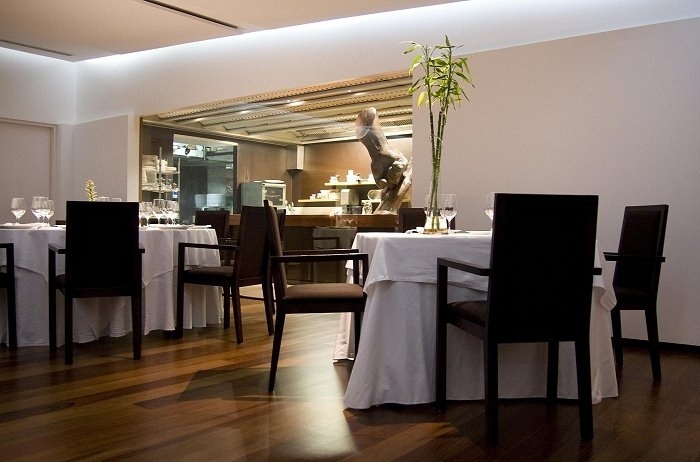 The wide range of dining options Casa Solla offers, along with the creative way of working the raw materials and the atmosphere of closeness and simplicity of the team led by Pepe Solla, made this restaurant place Galicia in the firmament of the international haute cuisine.